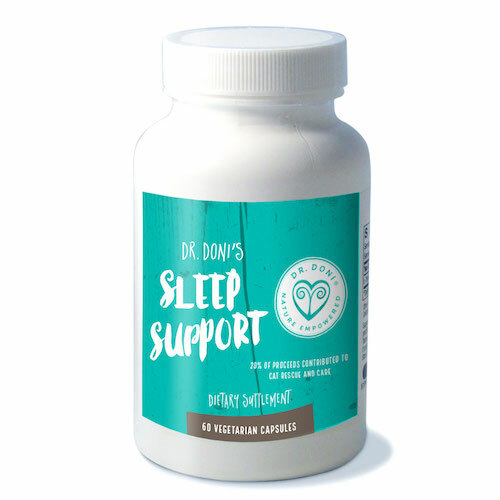 Dr. Doni's Sleep Support is an encapsulated formula used to support neurological, cognitive and neurotransmitter (serotonin, dopamine, GABA, etc.) 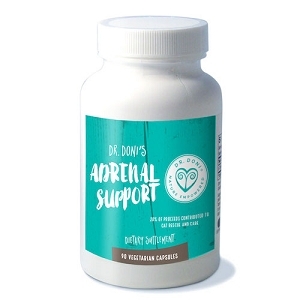 function through the inclusion of neurotransmitter precursors and supportive nutrients. 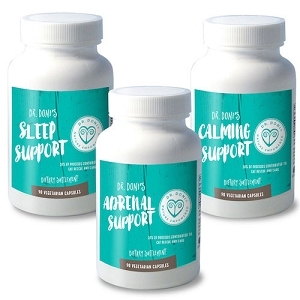 As a dietary supplement, take two capsules per day, 30-60 minutes before bedtime, or as directed by your health care practitioner. 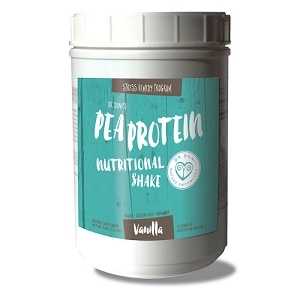 Other Ingredients: Cellulose (capsule), vegetable stearate, silicon dioxide. PharmaGABA™ is a trademark of Pharma Foods International Co., Ltd.